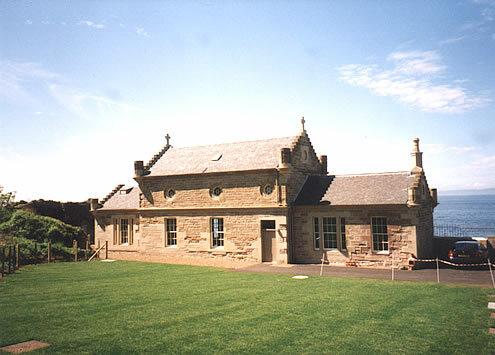 The Dolphin House at Culzean was originally the laundry for the Castle and nestles into a discrete bay under the Castle to the south. 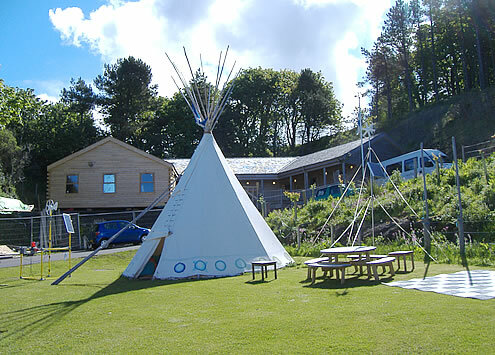 This project involved the careful restoration of the existing building for use as the main classroom and day activity area and the erection of a cedar bunk house with dormitories for visiting school parties. 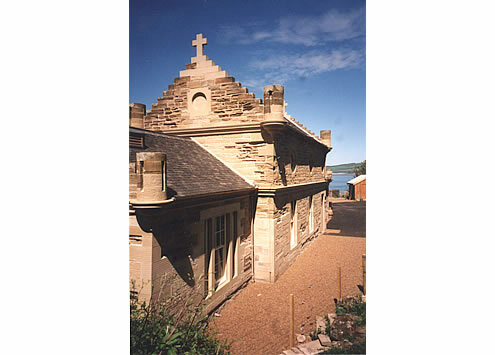 The two buildings together form a residential centre for visiting groups on a spectacular site on the seashore and have become the main residential course facility for South Ayrshire Council.